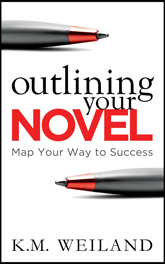 Includes exclusive interviews with ten respected authors, answering important questions about outlining. Outlining can organize your writing and help you take your stories to the next level. Find out how!